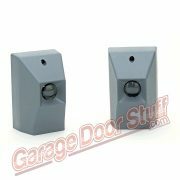 Safety Edge for garage doors and gates. Safety hose is inserted into the bottom weather seal of the garage door. Air switch is mounted to the garage door, safety hose is placed onto the spud on the air switch box and the other end of the hose is plugged with the provided plug. 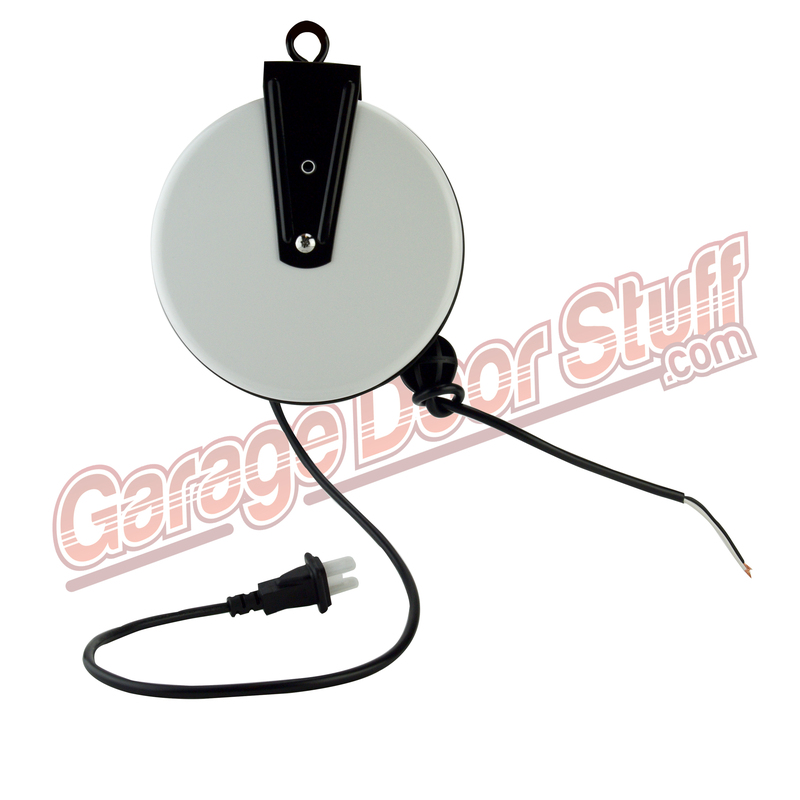 Cord Real is mounted near and wired to the garage door opener, these are typically used on side mount openers but can be used on drawbar type openers as well. The cord from the cord real is then ran to the safety edge switch and wired. 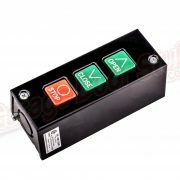 If installing on a drawbar type opener, that is the rails of the opener are above the garage door, run a wire from the control box of the opener over to the header and connect the cord real there. This is basically a pressurized system using air to trip the very sensitive safety switch in the safety edge switch box that trips a switch causing the door to reverse. 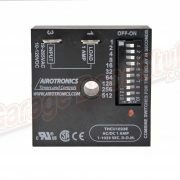 Very easy to install and wire, it is a basic, low voltage two wire system. 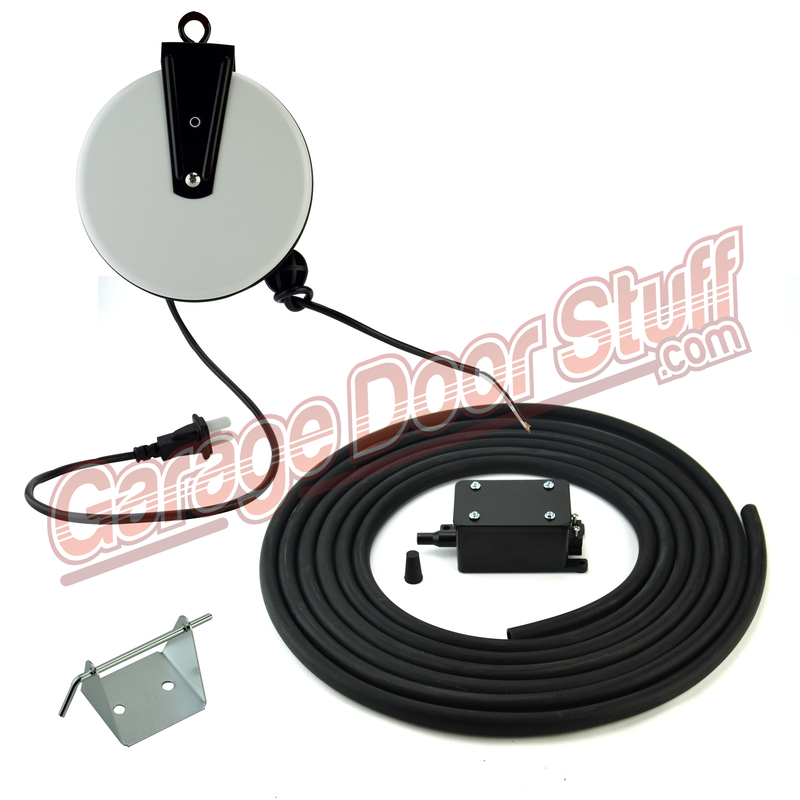 This particular Garage Door Pneumatic Kit uses a cord reel to run from the garage door opener to the sensing edge, we carry another Garage Door Pneumatic Kit that uses a 2 wire coil cord to attach the garage door opener to the safety edge switch. If you need new weather seal or need to install a weather seal and retainer that will accept this Pneumatic Kit, we have many options. If you need or want to install this or any of our other Pneumatic Kits, we have all you need to make it work out on any door. Always in stock ready for our fast and FREE shipping six days a week. Please call or email with amy questions. 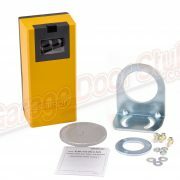 We can make up this type of kit for other size doors and different applications. If you need help with the weather seal / retainer that will work with this system, just ask, glad to help.